You can see our Prestashop themes collection here. We design and create professional, beautiful and conversion oriented Prestashop themes and designs. 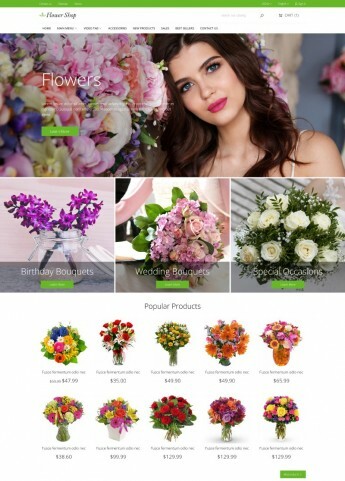 All the Prestashop themes are responsive and they will fit modern devices and resolutions like computers, smartphones, tablets and more. Our Prestashop themes comes with various custom modules like Mega Menu, Theme configurator, Custom HTML banners, Sliders and more, so that you can configure your Prestashop themes with unique colors and style to fit your exact needs. All the templates are using Bootstrap 4 framework for maximum compatibility. If you have troubles or any issues, we provide fast and quality 24/7 support for all our Prestashop templates and our team is here to help you.